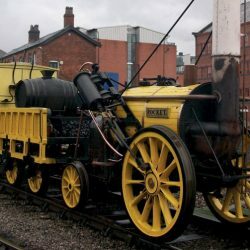 Joe Coventry reviews the book by Anthony Dawson, The Rainhill Trials, when, in October 1829, a competition was held to find the best form of motive power for the Liverpool and Manchester Railway and travel would never be the same again. 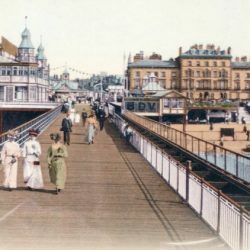 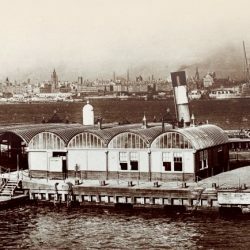 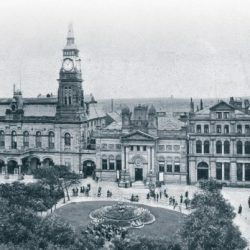 Joe Coventry reviews the book Wirral From Old Photographs, written by Ian Collard and featuring 180 photographs charting the changing nature of the Wirral peninsula over the last century. 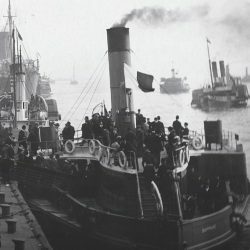 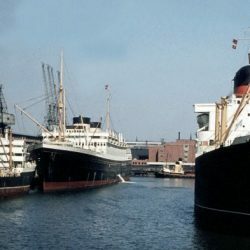 Joe Coventry reviews the book The Port Of Liverpool In The 1960’s & 1970’s, written by shipping historian Ian Collard. 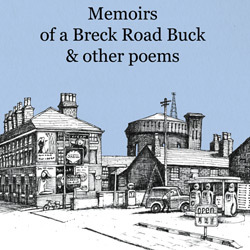 Joe Coventry reviews the book of poetry by Arthur Adlen, Memoirs of a Breck Road Buck & other poems, published by Living History Library. 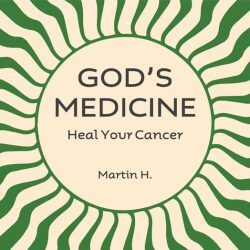 Rob Harrison reviews the book God’s Medicine – Heal your Cancer, written by Martin Huiskens looking at alternative methods to treating cancer. 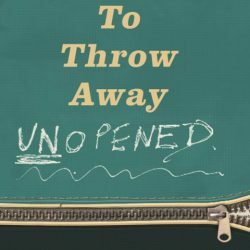 Tracey Dunn reviews the book To Throw Away Unopened, the new memoir by Viv Albertine from the legendary late 70’s band The Slits. 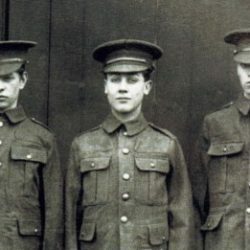 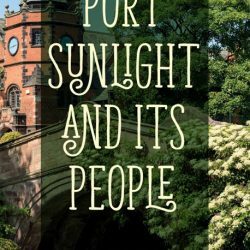 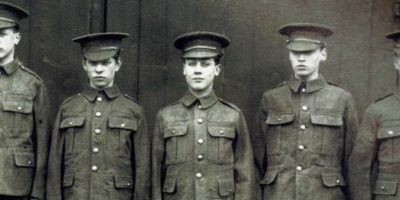 Joe Coventry reviews the book Port Sunlight And Its People, written by Jo Birch and published by Amberley Publishing. 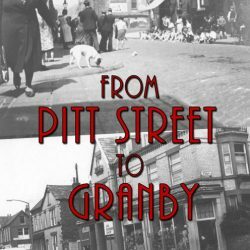 John Owen reviews the launch at Toxteth Library of the book From Pitt Street to Granby, with a discussion with the authors Professor Mike Boyle, Tony Wailey and Madeline Heneghan. 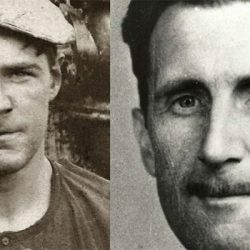 John Owen reviews the Writing on the Wall event, A Tale of Two Georges: Orwell and Garrett on the Road to Wigan Pier. 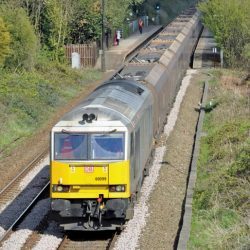 Joe Coventry reviews the book by Doug Birmingham, Merseyside Traction, a photographic record of Merseyside trains from the last 20 years, published by Amberley Press. 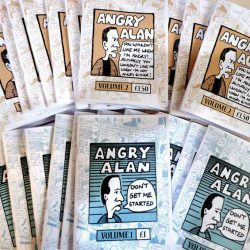 Joe Coventry reviews the two volumes of Angry Alan comic, as originally featured in Nerve Magazine. 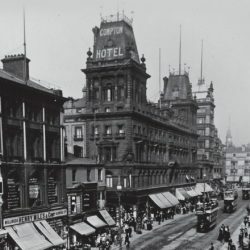 Joe Coventry reviews the book by Hugh Hollinghurst, Historic England: Liverpool, an illustrated history with photographs from the Historic England Archive and published by Amberley Press. 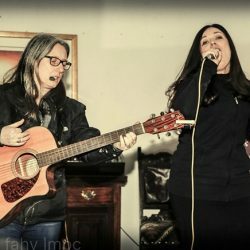 Rob Harrison reviews the Refugee and asylum seekers benefit night presented by Migrant Artists Mutual Aid at the Atrium Cafe. 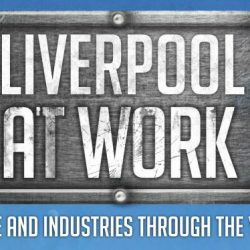 Colin Serjent reviews the book by Ken Pye, Liverpool At Work: People and Industries Through The Years, published by Amberley Publishing. 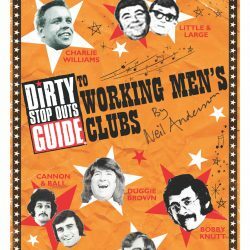 Joe Coventry reviews the book by Neil Anderson, Dirty Stop Out’s Guide to Working Men’s Clubs which celebrates the heyday of the working men’s club circuit of the 1970s. 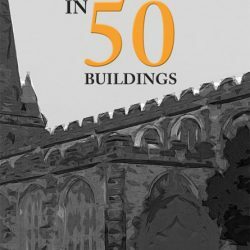 Joe Coventry reviews the book by Hugh Hollinghurst, Sefton in 50 Buildings, published by Amberley Press.